Stickers with teams’ logos and players’ signatures, who will participate in IEM Katowice Major 2019, have gone on sale! In addition to that, Valve has presented an innovation in form of the Viewer Pass, which is required to get access to souvenir packages. The Viewer Pass can be bought in the game’s client and on Steam Community Market. Price of that item is $10. 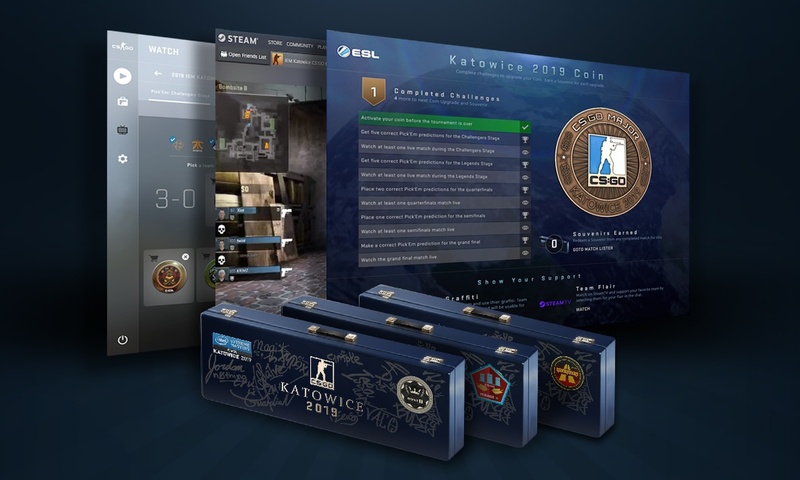 With the Viewer Pass, users receive full access to Pick'Em Challenge, IEM Katowice’s coin that can be upgraded by completing challenges, Team Graffiti, and special Steam.tv flair. The main feature of the Viewer Pass is exclusive access to souvenir packages. Players who don’t have the pass, will not be able to receive souvenirs by watching the broadcast, unlike it was on the previous events supported by Valve. Half of the proceeds will go to players and organization which participate in IEM Katowice Major. 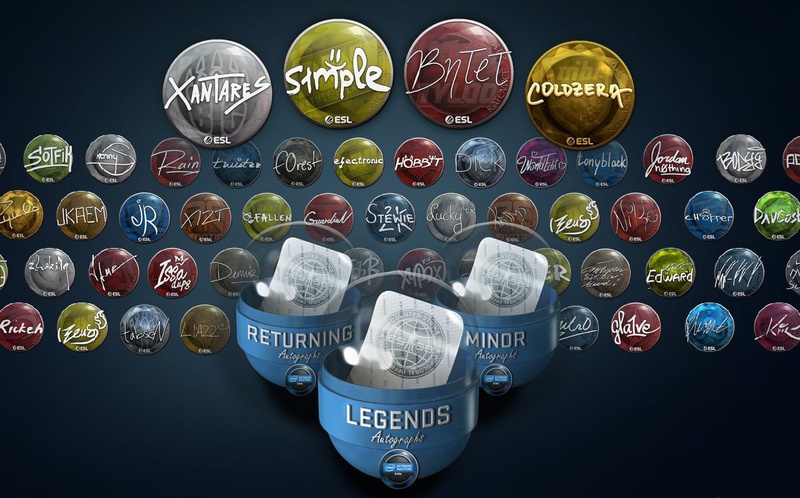 Moreover, traditionally for the CS:GO Majors, Valve added stickers with teams’ logos and players’ signatures. Everyone is able to buy them whether a user has the Viewer Pass or not. Just like with the pass, players and organization will receive 50% of the proceedings. IEM Katowice 2019 is the 14th Major in the history of CS:GO. The event will be running from February 13 to March 3, and its prize pool will amount to $1,000,000. As of now, Astralis are the reigning Major champions as they prevailed at FACEIT Major 2018.